Advantage for extra large dogs is a once a month topical flea treatment for extra large size dogs 55lbs and over (up to 110lbs). 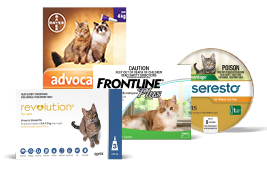 Fast Action and Effective - Flea control within 8 hours of administration. 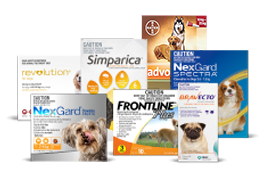 Long Lasting - Kills and controls fleas on dogs for up to a month. 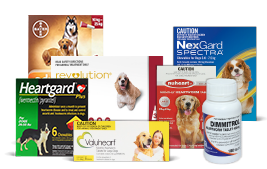 Safe to use on puppies from 8 weeks of age and older. 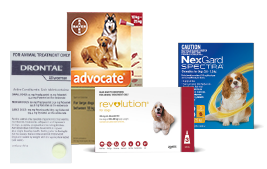 Advantage flea medication for dogs is for external use on dogs 8 weeks or older. 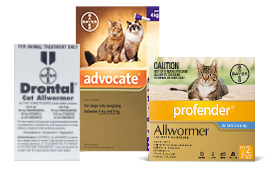 Consult a veterinarian before using on medicated animals, animals using this product with other pesticides and debilitated or aged animals. 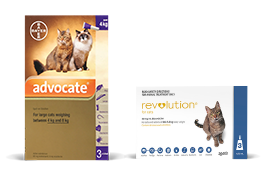 Advantage is safe for use on pregnant and lactating animals. This product causes eye irritation in humans and is harmful if swallowed. Avoid contact with the skin. Seek medical attention if swallowed. If on skin, wash with plenty of soap and water. If in eyes, flush with plenty of water.